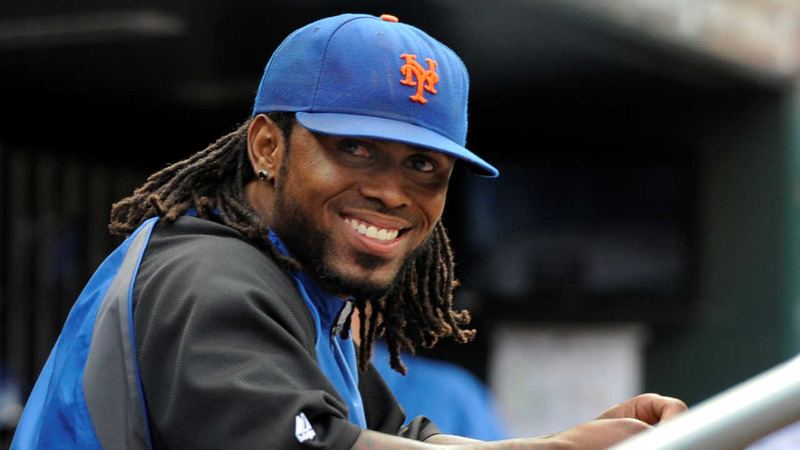 CONEY ISLAND, Brooklyn -- Jose Reyes is set to rejoin the New York Mets for Tuesday night's game against the Miami Marlins, his return to the major leagues following a domestic violence suspension. After Monday's 8-6 comeback win over Miami, the Mets said Reyes was headed to New York following a minor league assignment with Double-A Binghamton. The 33-year-old infielder, a four-time All-Star shortstop who played for the Mets from 2003-11, hit .176 (6 for 34) during 11 games in the minors that began with two for Class A Brooklyn. Reyes has shifted to third base in the minors and is likely to play there with New York. Wilmer Flores has been playing third in the absence of captain David Wright, who is probably out for the season following neck surgery. Mets manager Terry Collins said before Monday's game that if Reyes bats leadoff, right fielder Curtis Granderson could be dropped to No. 2. "I think hitting in the 2-hole would be a good spot," Collins said. "With Jose being a switch-hitter, Grandy has the ability to pull, and if Jose's on, we've got a lot of holes open. If Jose's standing at second, Grandy being a pull hitter has the option to move him around. So he kind of brings a little bit to the table in that spot." Reyes left the Mets after winning the 2011 NL batting title and signed a $106 million, six-year contract with Miami. He was traded in November 2012 to Toronto and then last July to Colorado, which released him after Reyes served a 59-day domestic violence suspension this year. Major League Baseball imposed the penalty after Reyes got involved in an altercation with his wife last October that initially resulted in a criminal charge, later dropped. Reyes signed a minor league contract with the Mets, who wanted him to play his way into big league shape. While calling Reyes' actions horrible, Wright said his longtime teammate deserved a second chance. New York will pay Reyes only a prorated share of the $507,500 major league minimum. Colorado is responsible for the remainder of his $22 million salary this year, $22 million salary next season and a $4 million buyout of a 2018 club option.